Welcome back Glammers! 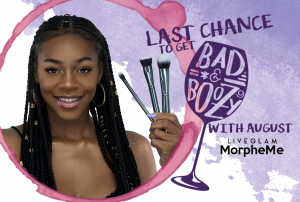 We are officially turning 1-year old with this December #MorpheMe brush set! 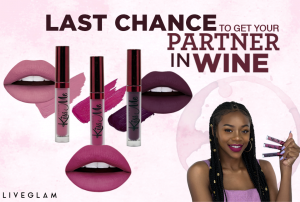 Thank you to all of our lovely loyal supporters who have slayed with us this past year. We have the most contoured and best blended group out there! 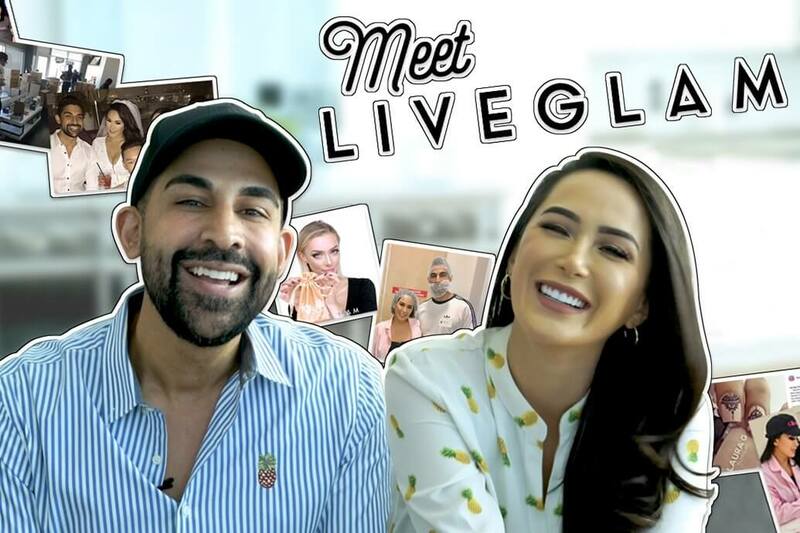 We’ve really enjoyed growing our little Glam Fam, we can’t wait to see all your beautiful faces and bustling brush collections a year from now! We’re celebrating our anniversary with some fun, unique brushes to spice up your kits. 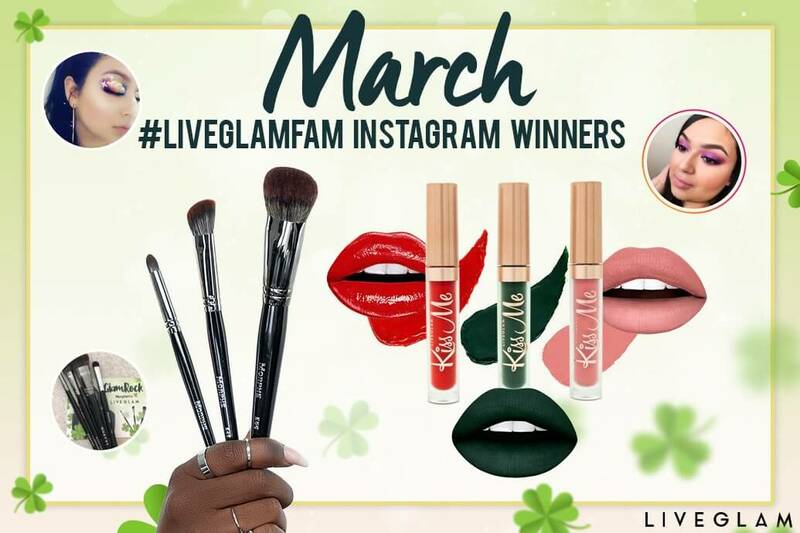 So this month you glitzy babes will be getting 6 glam brushes from the Flawless and Master Pro Collections: M502 Round Blender, M560 Detail Crease, M512 Round Contour, M562 Tiny Crease Blender, M515 Detail Crease Liner and the M516 Angle Blender. Peep the how-to video with our fave @argenapeede here! You already know we’re gonna go ahead and break it down for ya! 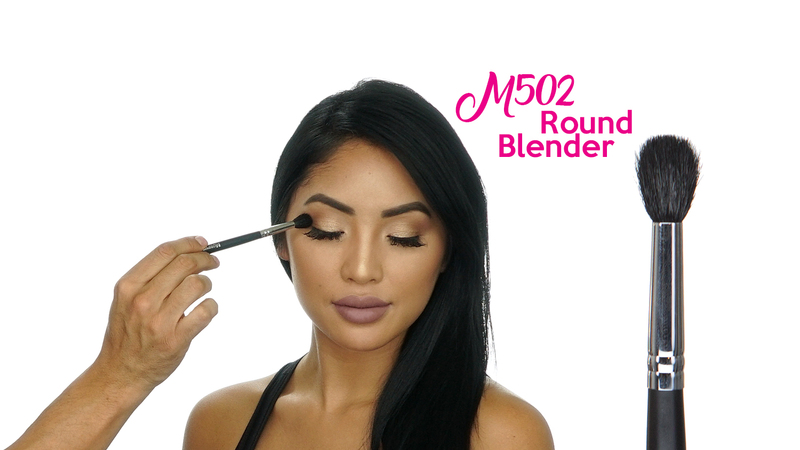 M502 Round Blender (retail $5.99) This is a natural hair brush with a slightly tapered rounded tip. It’s so fluffy (and super soft!) 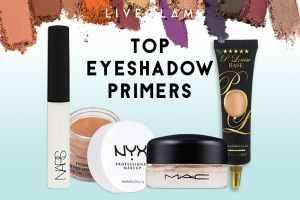 it will easily blend crease colors and transition shades on the eye. Argenis used this brush to create a depth with a smooth wash of color in the crease. This style of fluffy eyeshadow brush is also perfect for getting a highlight bright enough to give the sparkling Christmas lights a run for their money. M560 Detail Crease (retail $2.99) Try this synthetic pointed brush to add sharp drama into your crease. You can also use it to pack color onto the lid, like Argenis did with a shimmery lid highlight! The point of this brush is also great for getting precise detail under the eye, or smoking out some liner. If you want a poppin’ brow bone, you can also pop on a highlight right under your brows with this brush! 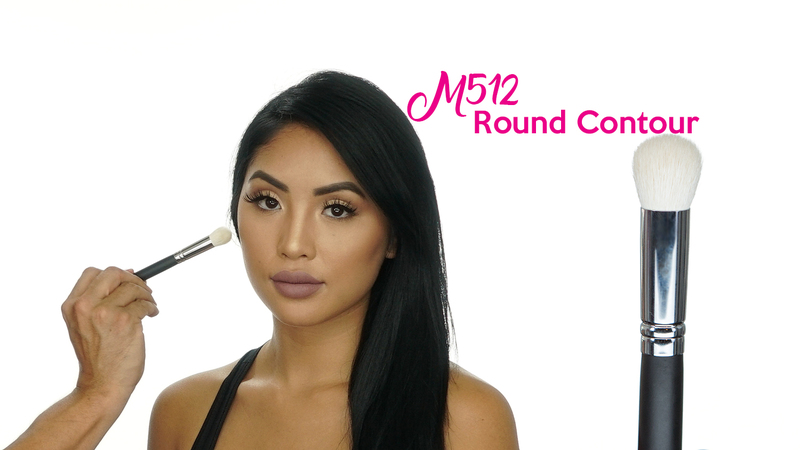 M512 Round Contour (retail $8.99) This short, natural hair rounded brush has dense bristles to place product with precision. Argenis used it to set the under eye concealer, and a few other places that you don’t want to move throughout the day! The density of the brush will let you easily pack on some product. 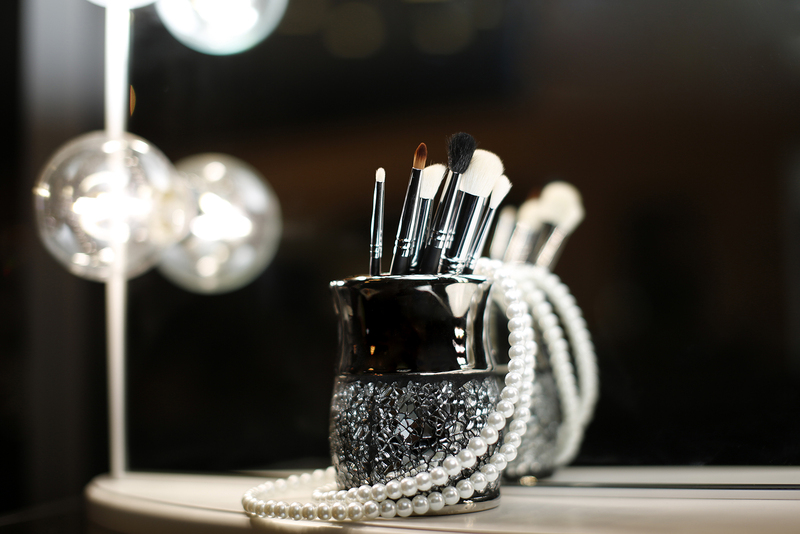 It’s also a great brush to carve a precise contour into those rosy cheeks! You can use small circles to buff in the contour and blend it out! 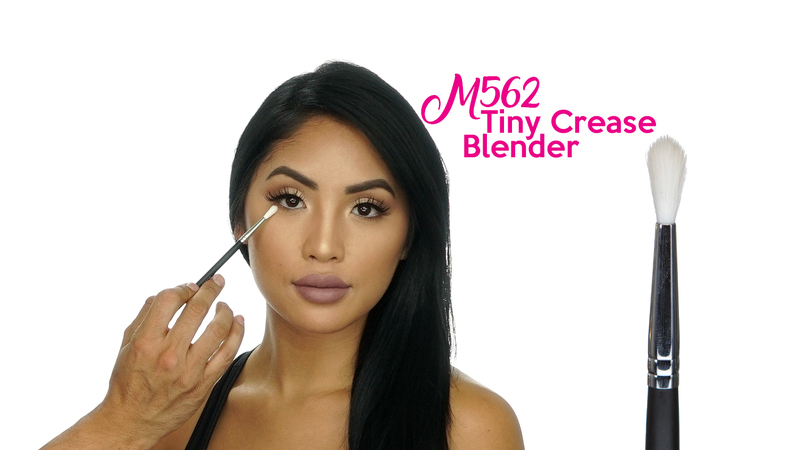 M562 Tiny Crease Blender (retail $3.99) This adorable mini synthetic blending brush has some diverse uses– your daily dose of “aww that’s cuuute!” being the first. 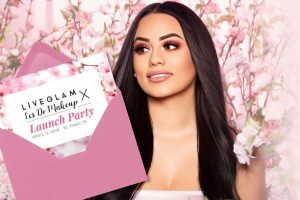 Aside from its cute factor, this is a great brush for blending your lower lashline or adding some depth to your lid in the crease or outer ‘V’. Argenis explains how great this brush is for adding depth, without overwhelming the look. It’s also a perfect brush to have on hand for working on smaller eyelids! You can apply and blend your colors without getting to cray on the lid space. And definitely use it to pop your highlight on the Cupid’s Bow, nose, inner corner, or any of those little crevices that you wanna glow up. M515 Detail Crease Liner (retail $3.99) This natural hair brush’s firm shape is perfect to define and add depth around the eyes. The pointed bristles will give you great control in the details of the eye! You can add shimmer to your inner tear duct or create refined detail anywhere around the eye. 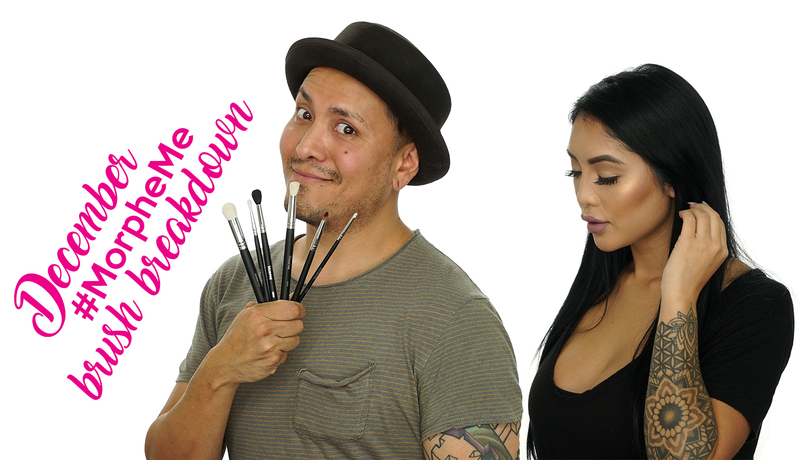 Use this brush for a smokey liner or to carve a cut crease! That concludes this month’s brush breakdown! You’re really able to cover a lot of techniques with this group of brushes. We hope you love them like shadow loves a palette. 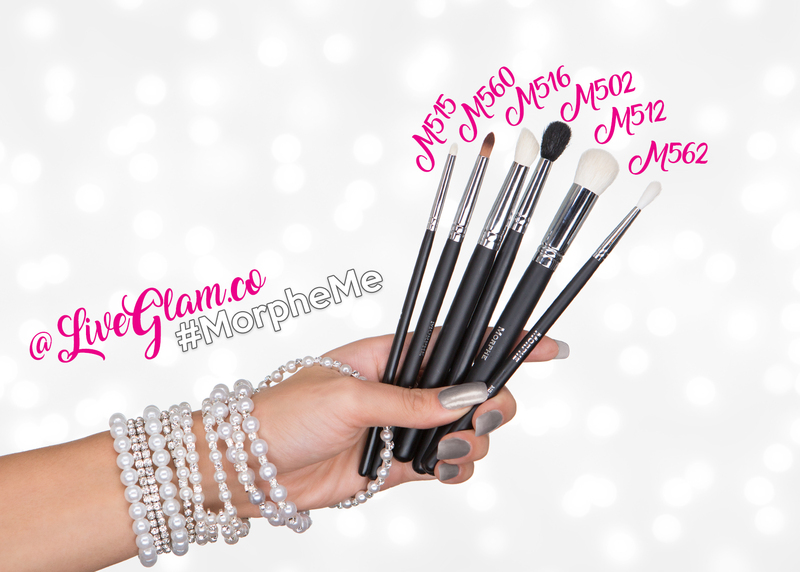 We wanna see your #MorpheMe brush pics, so be sure to tweet us your stash or tag us on IG (#MorpheMe #LiveGlam)! Who else is celebrating a whole year as a #MM babe? If you’ve been slaying the brush game these past 12 months, then lemme know in the comments below! What was your favorite month? Dee: I can't wait to get these brushes. Joining this subscription has helped me build my brush collection from scratch! Karina: Thank you guys for existing!!??? 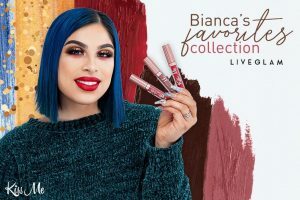 i cant wait to get these brushes and i love the collection that i have thanks to you guys!! Angela: So excited about December brushes! ❤️ Best monthly subscription EVER! ?? maria: If i just suscribed today what brushes am i getting da nov or dec ones ??? 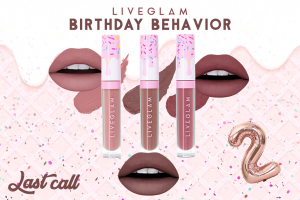 Leniece: Maybe next month we can get some of the new gold collection. That would be pretty awesome. Sarah: I would really like to see some of the new gold brushes in our monthly kit! Jerome: Just joined and I Am extremely excited! This is a great way to build my brush collection fast!!! Thank you for this opportunity! Kat: You guys are amazing for offering free shipping to Canada, usually the shipping fee is what makes these monthly subs too expensive for Canadians! I need to build my brush collection and this is the best and most cost efficient way to do so! Priscilla Canuelas: ugh!! i was actually excited about these brushes this month honestly ever since i joined it helped my pockets soo much for me doing my clients i actually have more them enough for me and for my clients thank u guys soo much hoping to bring in the new year January you guys can throw im the new gold ones in!!?? (wink wink) ♡♡♡ lol lots of love!! Kathy: please let next month be gold brushes!! Tiffani Chais: Super excited for my brushes to get here today! I've been a #MorpheMe subscriber for a full year & it's getting better & better! I kinda thought we were getting another bonus item to celebrate the anniversary but no biggie lol. The gold brush collection though? Stunning.. would be pretty psyched if it were included in January's subscription (wink wink!) Happy Holidays everyone! ❤️? Lizett: Happy 1 year to the #MorpheMe club ? It's crazy how many brushes I've collected over the year even though I missed Septembers brushes ? But thank you to Morphe & Liveglam for the opportunity to purchase an inexpensive monthly subscription box. My favorite month so far was July because that's my birthday month. Anyways here's to many more ??? 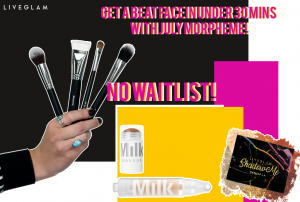 Maria J.: Girl, don't be sad you TRADE December's brushes just in case you haven't received them yet for the ones in September!? 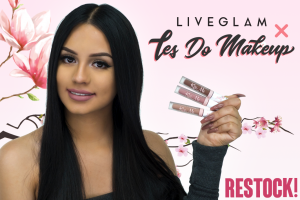 Maria J.: I've only been subscribed for about 3 months now and we get it! You want us to look chiseled and beat to the gods, but when it becomes too repetitive, then it no longer seems exciting to stay subscribed. How many contour brushes can one truly have, really!? More Variety = More Fun! I honestly love that NOW you can either TRADE (something totally new) in your brushes for another month, skip the month entirely or sadly cancel. Hopefully it wasn't just me but the M517 Jumbo Crease brush I received in November shed those white goat hairs soo bad on my face that I had to wash off all my makeup and start from scratch, total let down! Also, the M528 Pointed Contour brush is basically the same as the R5 Pro Pointed Contour brush from the month of September, just a different colored ferrule. If Morphe can provide us with a Flawless Face Sponge (which needs to be discarded after a couple of months) to blend out foundation, concealer and powder, then I don't see why they can't provide us with a brush that's actually designed to blend out foundation like the M439 or the E6 for example. I personally hope that the MorpheMe subscriber voices are heard and you can actually turn the page when January rolls along. HAPPY HOLIDAYS! Krystin: Ok so i got the brushes from this month in November. Are the brushes being shipped on December 27 the same ? It doesn't show the month of January. I dont want to get duplicates. Renuka Ragoonath: Do I have to start paying for shipping now? I never paid before but I see you are charging $7 now. I'm not sure how it's going to work for old subscriberss. Ntozake: How can I order December brushes. I was read where you can order brushes from previous months. Maria J.: IDK if it's just me, but did anyone's M516 shed so much after washing it to the point that it lost its nice flat angled shape? I need to know if this is normal or did I receive a flaut-y brush.